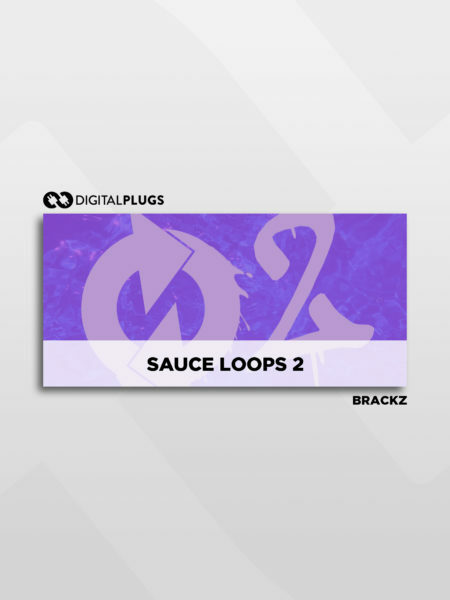 Brackz - Sauce Loops 2 (Sample Pack) Sample pack from platinum producer Brackz! 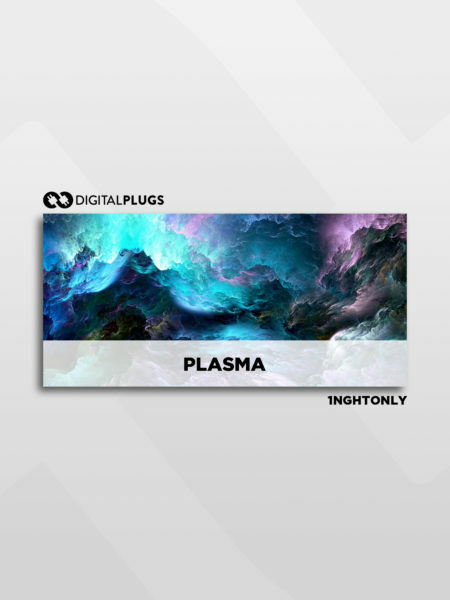 Twitter / Instagram - @1brackz Also follow us on Twitter @digitalplugs_ and Instagram @digitalplugs for giveaways and more! 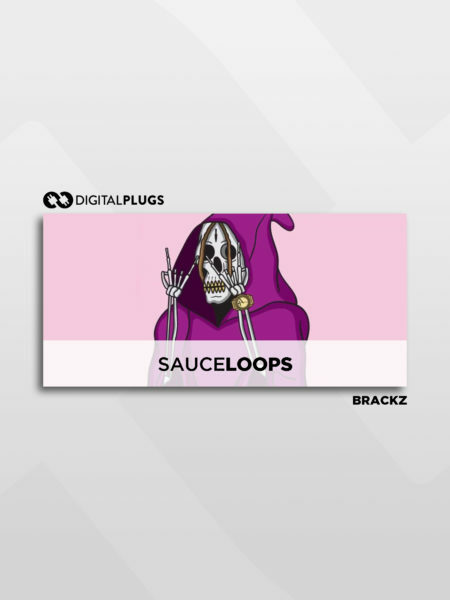 Brackz - Sauce Loops (Sample Pack) Sample pack from platinum producer Brackz! 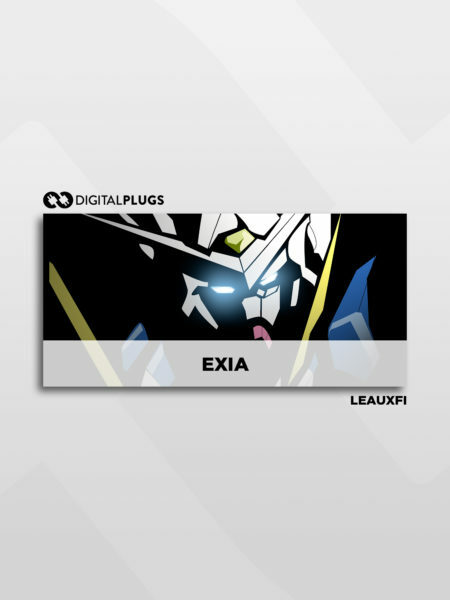 Twitter / Instagram - @1brackz Also follow us on Twitter @digitalplugs_ and Instagram @digitalplugs for giveaways and more! 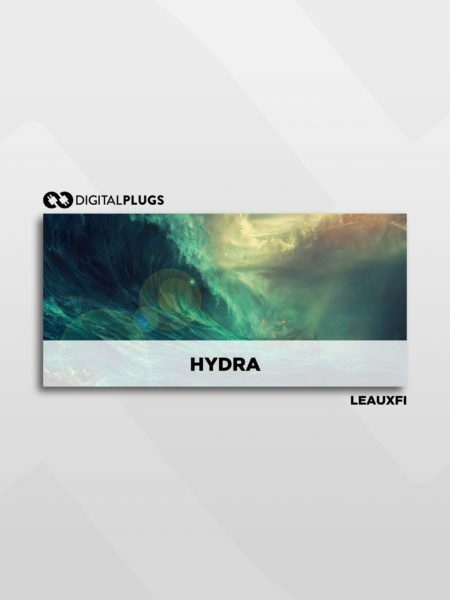 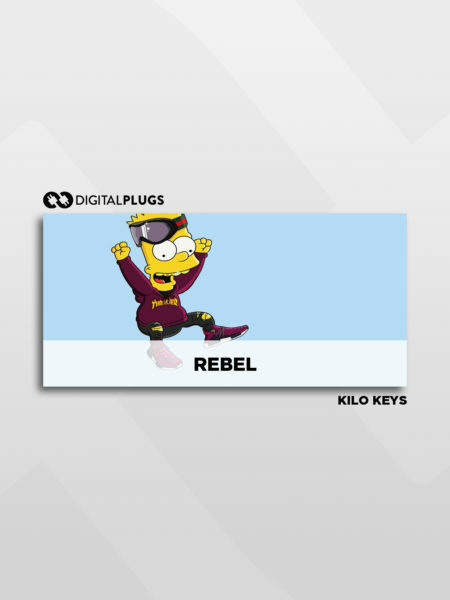 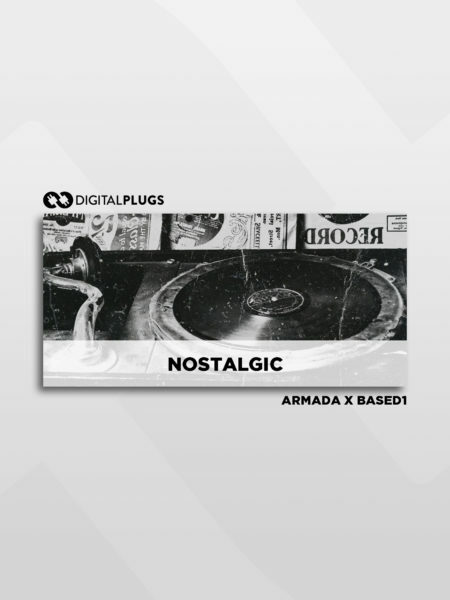 Kilo Keys - Rebel (Sample Pack) Samples from prodducer Kilo Keys! 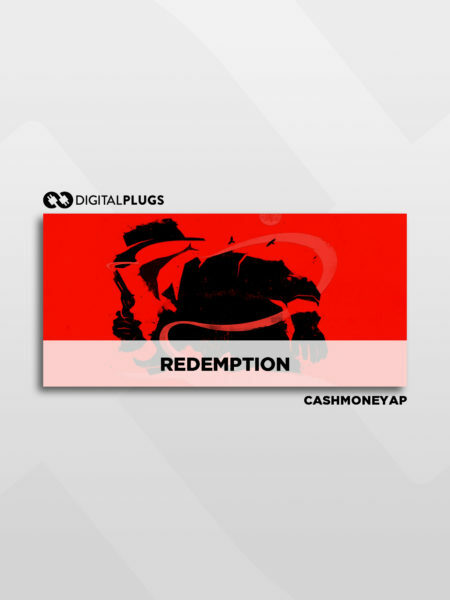 Follow @beatsbykilo Also follow us on Twitter @digitalplugs_ and Instagram @digitalplugs for giveaways and more! 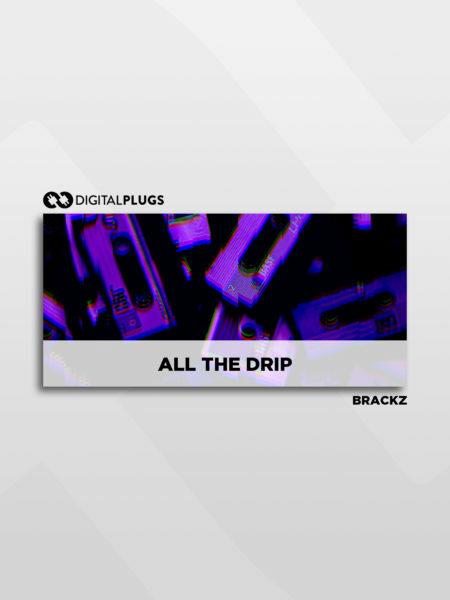 Brackz - All The Drip (Sample Pack) New samples from Brackz @1Brackz Also follow us on Twitter @digitalplugs_ and Instagram @digitalplugs for giveaways and more!